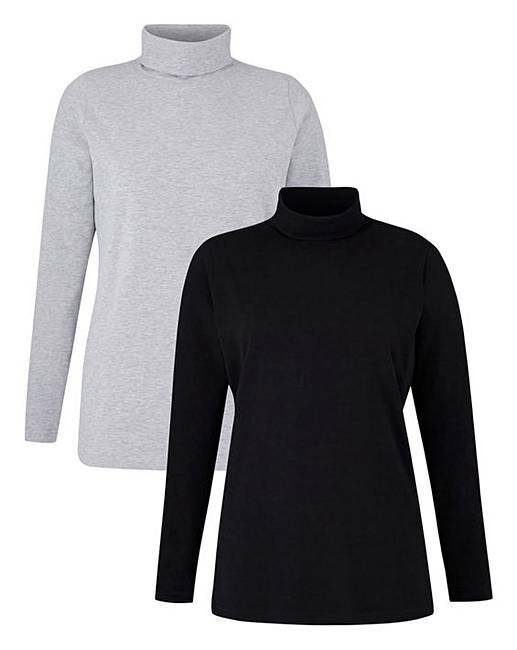 Grey/Black Pack of 2 Roll Neck Tops is rated 4.5 out of 5 by 38. 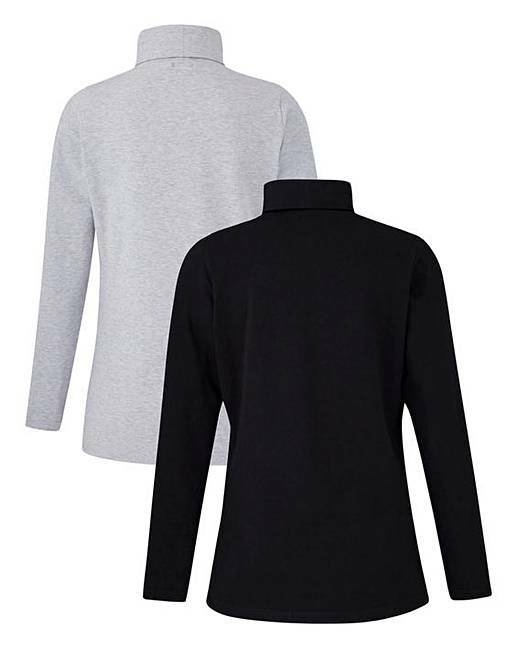 Get your basics in check this season with this pack of two, easy-to-wear, jersey roll neck tops. Constructed in a stretch fabric to allow freedom of movement and improved shape retention. 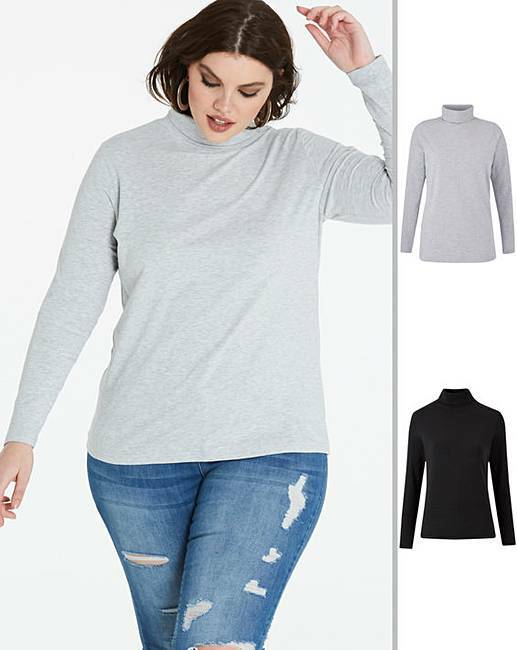 These long-sleeved tops are a must-have for your everyday wardrobe. 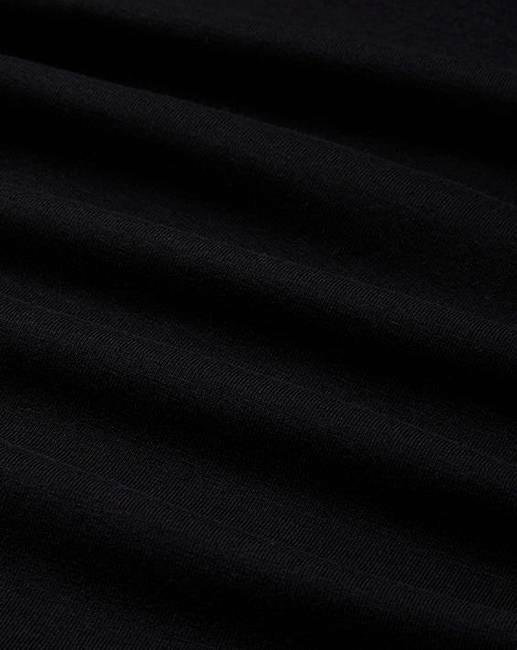 Black: 95% Cotton, 5% Elastane. 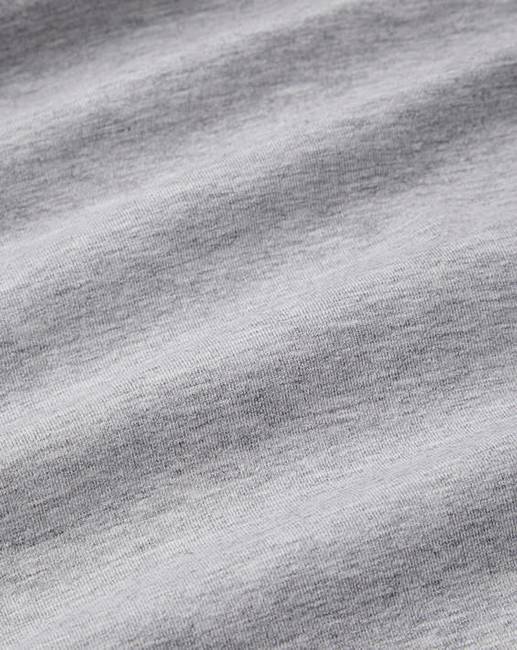 Grey Marl: 90% Cotton, 5% Elastane, 5% Viscose. Rated 5 out of 5 by Kimmy from Looks good. These are soft and very good for on a cold day and will take them with me way I am away. Rated 5 out of 5 by SP92 from Love these tops! Absolutely in love with these tops, exactly what I’m needing for the colder weather, look great under my pinafore.